In a fast-paced, high-stress and over-consumption society, people are spiritually barren, provoking reflections on life. IKIGAI means "purpose" or "the meaning of life" in Japanese, and that's the secret why people in Kohama, Okinawa live a cheerful and long life. 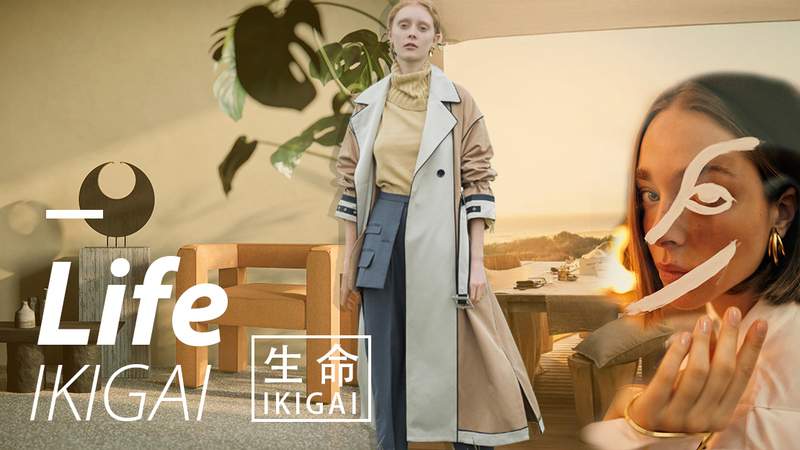 IKIGAI calls for a healthier and more natural lifestyle, encourages people to find happiness in busy days and seek the original force of life.